CLARK COUNTY — With thousands of rainbow trout destined for Washington lakes before November, anglers should have plenty of places to enjoy great fishing this fall and through the holiday season. The Washington Department of Fish and Wildlife (WDFW) will stock at least 55 Washington lakes with catchable-size trout this fall. Additionally, the department stocks millions of smaller trout each spring, many of which will have grown to catchable size. 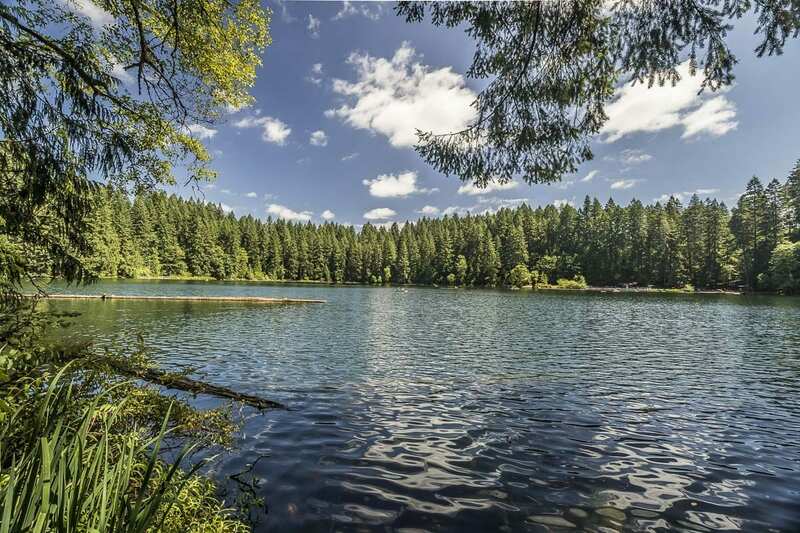 Some of the lakes recently stocked include Island Lake in Kitsap County; Island, Lost, Nahwatzel, and Spencer lakes in Mason County; Lake Sylvia in Grays Harbor County; and Gibbs, Teal and Leland lakes in Jefferson County. Dozens of additional lakes will be stocked throughout the state in October and November providing fishing opportunities into the new year. The complete list of lakes to be stocked, and the department’s recently updated stocking plan, are available for viewing at http://wdfw.wa.gov/fishing/fall-into-fishing/. In Clark County. Klineline Pond and Battle Ground Lake will each be stocked with 2,000 trout on Nov. 20. The fall fish plants are in response to anglers’ requests to increase fall and winter trout fishing opportunities, said Caromile. The effort also includes stocking lakes across the state for the Nov. 23 Black Friday opener, which offers anglers the opportunity to skip the shopping malls, get outside and enjoy fishing on the day after Thanksgiving. For up-to-date stocking information this fall, anglers should follow the department on Twitter, Instagram or Facebook, accessible from http://wdfw.wa.gov, or see the department’s weekly catchable trout stocking report at http://wdfw.wa.gov/fishing/plants/weekly/. To participate, anglers must have a current Washington freshwater fishing license valid through March 31, 2019. Licenses can be purchased by telephone at 1-866-246-9453, at https://fishhunt.dfw.wa.gov, or at hundreds of license vendors across the state. For details on license vendor locations, visit the WDFW website at http://wdfw.wa.gov/licensing/vendors/.